Glenn joined FMM in 2011. He is from Kingsmuir, Forfar in Scotland and now lives in Rathfriland, Co Down, Northern Ireland. 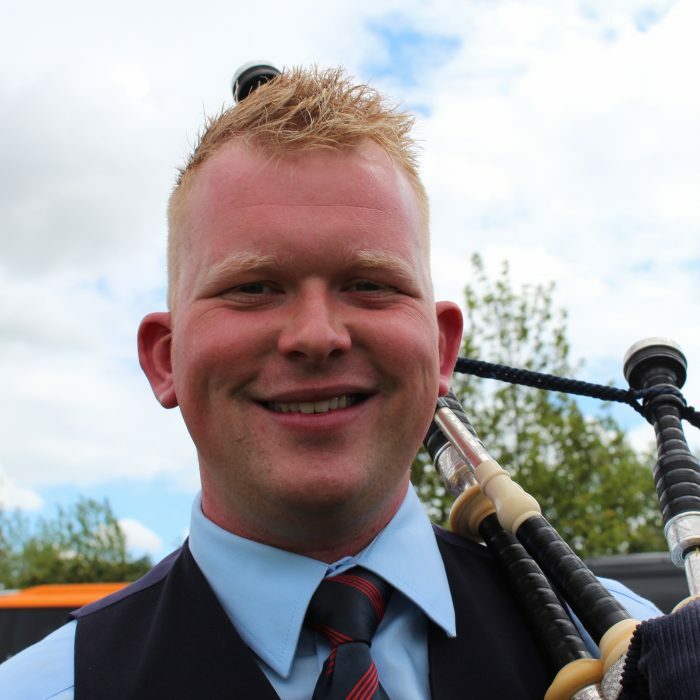 Glenn previously played with the Vale of Atholl Pipe Band for five years, and before that with the Drambuie Kirkliston Pipe Band in Grade 2 where he won every major championship including the Grade 2 World title in 2005. 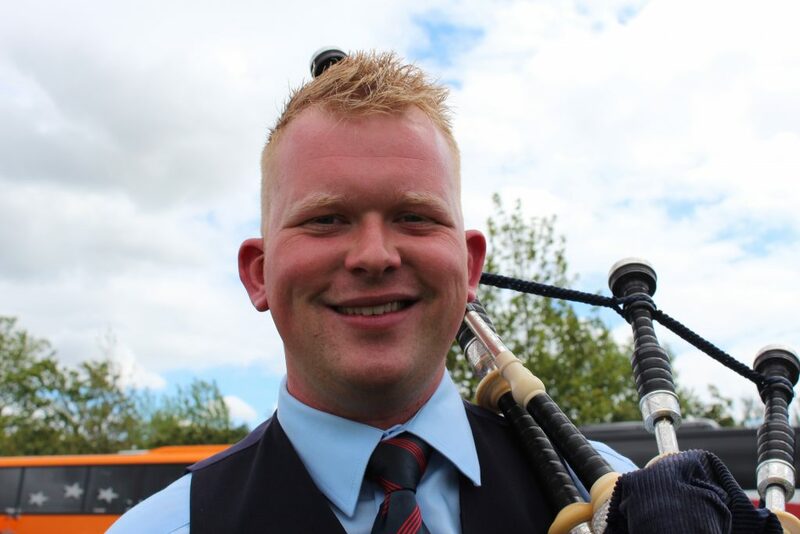 Glenn is a keen solo player and has lifted many prizes over the years in Scotland and Northern Ireland. Glenn is a fully qualified joiner and runs his own joinery business in Northern Ireland.